Is your website one of the 75 million WordPress sites online? It wouldn’t be a surprise given WordPress is also the first choice for many developers, providing an easy to use cost effective application to build professional websites with. WordPress Servers from Netcetera powered by Plesk are designed to provide web professionals and agencies with a secure turnkey solution that is freeing up administrator time and offers complete life-cycle management for websites and business applications from one intuitive interface. If you want to maximise the benefits of using the world’s number one website building application you’ll need a partner that delivers support when you need it most, as well as provide you with the speed, security and manageability you want and need. When it comes to WordPress hosting you’ll find everything you need and more from Netcetera. Our latest Managed WordPress Hosting provides all you’ll need to mass-manage multiple WordPress instances with just a few clicks. Spend more time focussed on developing your websites and running your business and less time worrying about your security tasks. Netcetera has been providing solutions to a vast array of clients for over 21 years, building up a client base in over 75 countries around the world. Our Managed WordPress Cloud takes all the hassle of server management away. Secure and manage your websites with the best managed cloud hosting and the very latest Plesk control panel. 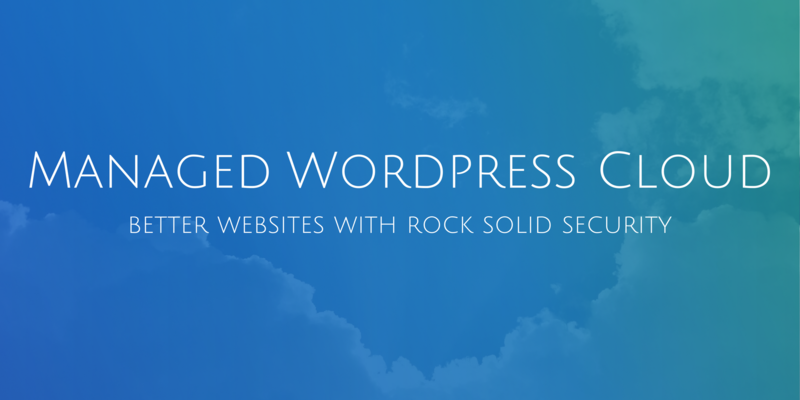 Security – we’ll make securing your WordPress websites rock solid. Plesk Security Advisor – If you’re not a security expert, this wizard is! Migration and Development – we have you covered! SEO – We’ll get your site working for YOU! Choice and support – You choose what you want and how you want it! Interested in learning more about our latest Managed WordPress Hosting? Simply click on the button below and join the thousands of clients from around the world who have already found the perfect way to host their WordPress websites. Previous: Previous post: How Secure Is Your Windows Server? Next: Next post: Are You Looking For Fast Reliable Website Hosting?